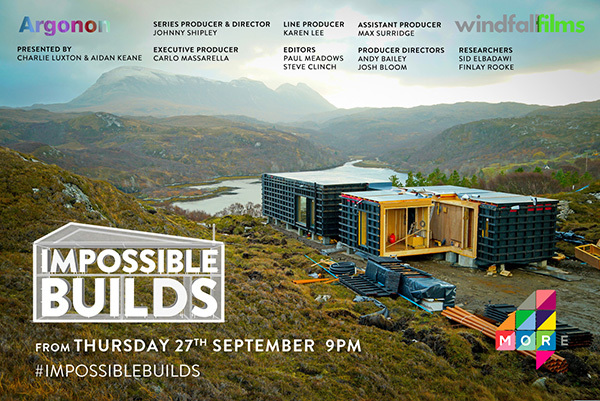 In this eight-part series Charlie and co-presenter Aidan Keane meet ambitious families who are building innovative bespoke homes in some of the UK’s most challenging and remote locations. Starts this Thursday 27th September at 9pm on More4. 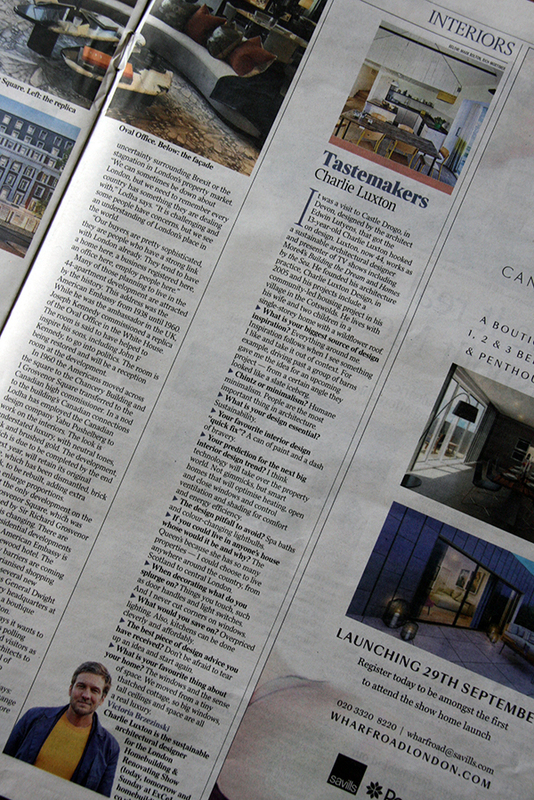 Charlie is interviewed for this week’s Tastemaker column in Friday 21st September’s The Times Bricks & Mortar supplement. Find out what inspired him to work in architecture and his interior design hints and tips.